Training can be an expensive and repetitive process. Through video, businesses are able to educate their workforce and customers comprehensively, consistently and affordably – all without leaving the office. This reduces support and personnel costs, travel costs and reduces the company’s carbon footprint in exchange for the one-time cost involved with producing a video. When it comes to training, video is a highly effective method of demonstration. A well produced training video can help the person being trained remain engaged throughout the entire learning process. Video can also be used to show important scenarios that may be difficult, costly or dangerous to recreate in person. We’ve worked with a number of businesses where the difference between showing and telling has saved lives. During production, our focus is on working with you to deliver an effective, clear and compliant series of training videos. We place you in the driver’s seat for the content itself, but will use our professional experience to guide your videos and shape them into something that your audience will engage with. Our techniques range from live action filming, slow motion filming, time-lapse photography and aerial videography, to 2D and 3D animation, where we can convey almost any concept with clarity. 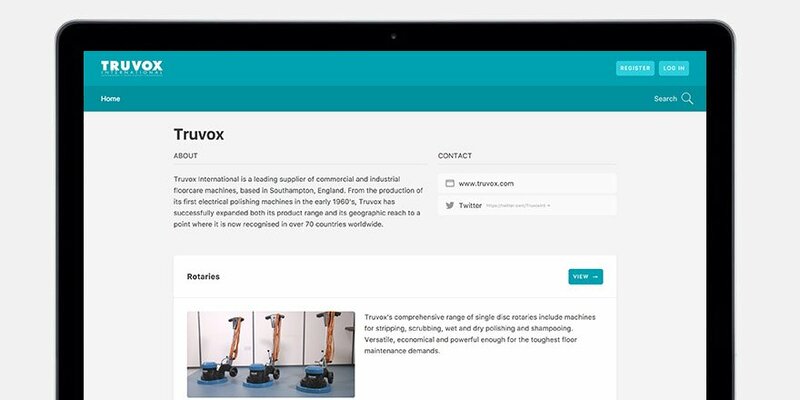 When it comes to distribution, we utilise our Vimsy platform to help you organise, distribute and monetise your training videos with ease. We also offer subtitling and translation services to ensure that your video training materials are accessible to all audiences. We price our services on a day rate basis. For simple, ‘piece to camera’ training films, it’s possible to record an entire training course within a single day or two of filming. Other projects, such as those with on-location scenarios, may take longer. To give you an idea of what we can do within your budget, take a look at our pricing page. I have used Southpoint Films for a number of video projects now, and it's fair to say I've been excited to work with them each and every time. Their enthusiasm and customer focus, coupled with a transparent pricing structure, makes for a refreshing experience. Be it a promotional or training video, their technical knowledge, creative experience and equipment have always produced the best possible results. Vimsy is an online service from the team at Southpoint Films that’s been designed with training in mind. Rather than simply uploading your finished videos to Youtube and hoping for the best, with just a few clicks you can create your own branded video portal with Vimsy that’s entirely about you and your business. No more distractions. Vimsy offers a variety of great features, such as Insights which lets you monitors who’s been watching your videos and how much of the videos have been watched for compliance purposes. For commercial training providers, Vimsy lets you organise your videos into saleable packages, offered either as a one-off purchase or on a subscription basis.